After graduating from high-school, over two million students in the United States choose to go to college. The college they choose, and the one they are admitted to, are one of the most crucial decisions of their young lives, as they mark a turning point on their future career path, and networking opportunities. As a general rule, most students would prefer to be admitted to a school with the highest job prospects upon graduation. Technically, in order to make the transition easier, students turn to college counselors, usually available through their high-school. The fact remains, most such counselors are highly over- stretched, and spend less than 1 hour per year with any one student. 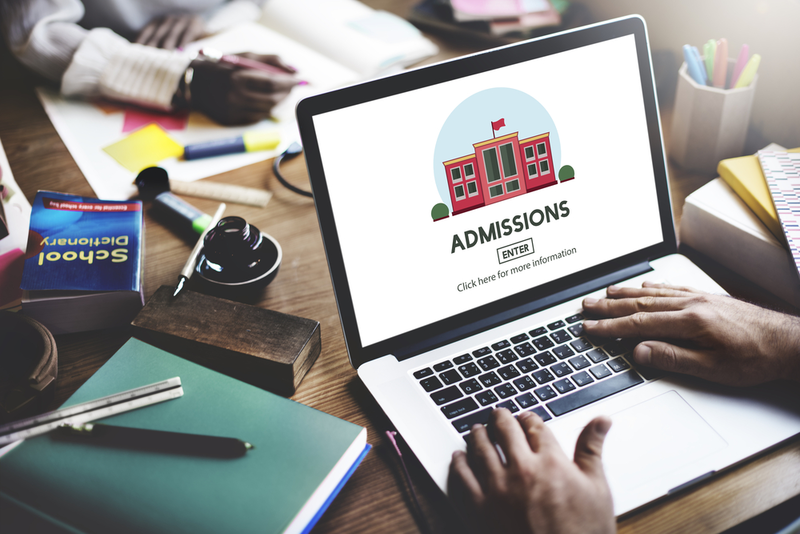 The end results – kids and their parents are generally speaking, on their own- And navigating the complexities of the college application process, is not for the faint of heart. In addition, the myKlovr system has proved immensely helpful to high-school College counselors. It has become their trusted partner in their quest to provide best of service to all students. To date, myKlovr has helped thousands of students and parents get to school, so to speak. To top it off, myKlovr provides students a money back guarantee, should they follow their program, and fail to get admitted to a college in their recommended tier. This is made possible by a policy provided to myKlovr by insurance giant Axa. MyKlovr doesn’t just assist students in getting into college; it also helps them find ways to pay for it. It has many different financial education modules, designed to take students and parents by the hand on the sensitive subject of paying for college. This feature alone, is worth the insignificant cost of myKlovr. With a complete action plan, myKlovr has become the go to student-parent personal assistant for the entire college application journey for thousands upon thousands of students and parents nationwide. We cannot recommend this service enough. Want to learn about how myKlovr can help you or your children get into college? Visit their website, https://myklovr.com.